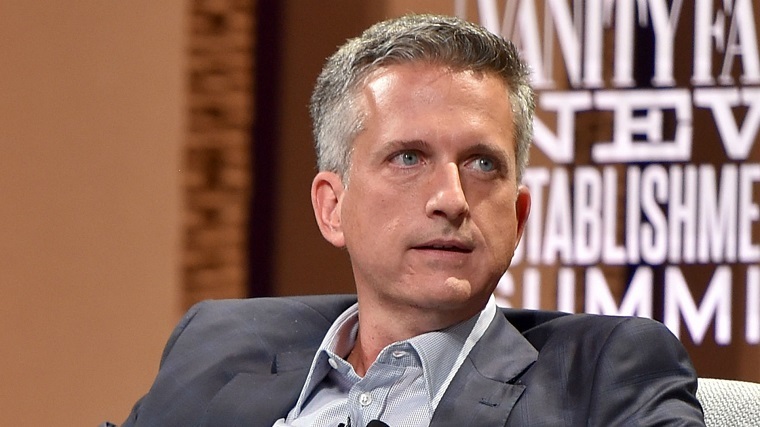 Bill Simmons Signs New Contract With HBO: More "Ringer" Films Coming? Bill Simmons has The Ringer starting to bubble as an online media option, and he’s just inked on to stay at HBO for the foreseeable future, per The Hollywood Reporter. He’ll continue to be focused on creating and producing sports-themed content across the portfolio, be it series, films or the kinds of documentary programming with which he had considerable success at his former home, ESPN. The announcement arrives on the heels of his first foray into the latter at HBO with April’s Andre the Giant, which quickly became the most-watched documentary in HBO Sports history with nearly 7 million viewers across the network’s linear and digital platforms. Simmons was thought to be in some trouble at the network, but then the Andre The Giant documentary dropped, and all is well again. Simmons will branch out into films as well with The Ringer, having recently launched Ringer Films, where he’ll reportedly focus on documentaries.